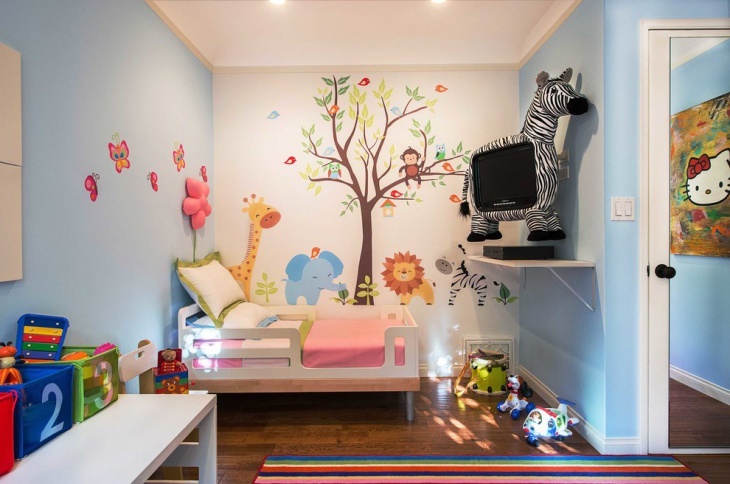 Whether it’s for a toddler or a teen, a kid’s bedroom needs to be not only functional but entertaining as well. 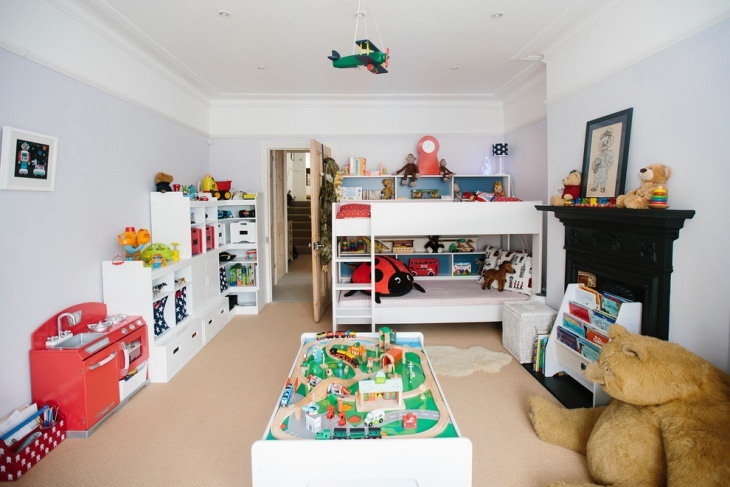 Quite often, an ideal kid’s bedroom is multi functional including dedicated zones for play, study and sleep but above all, it should be real fun. 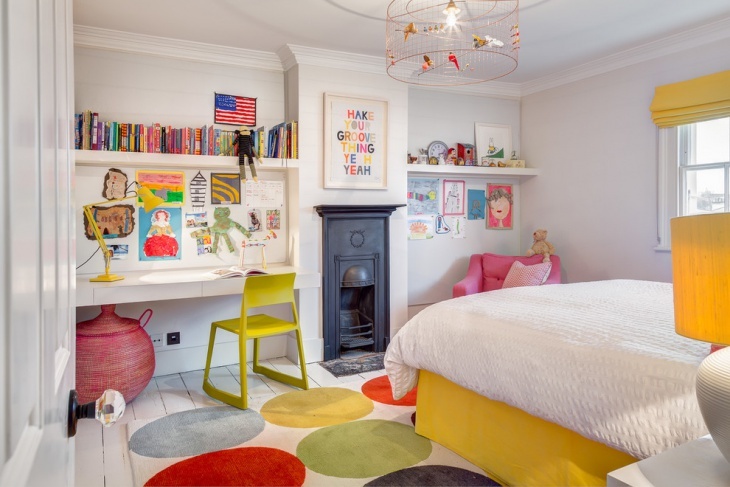 Designs with impressive hand-painted patterns or text can be good for a unique personalised touch of the modern kid’s bedroom. For a girl’s bedroom, floral patterns such as daisies would be quite captivating while appropriate artistic features on the walls of a boy’s bedroom could be quite entertaining. 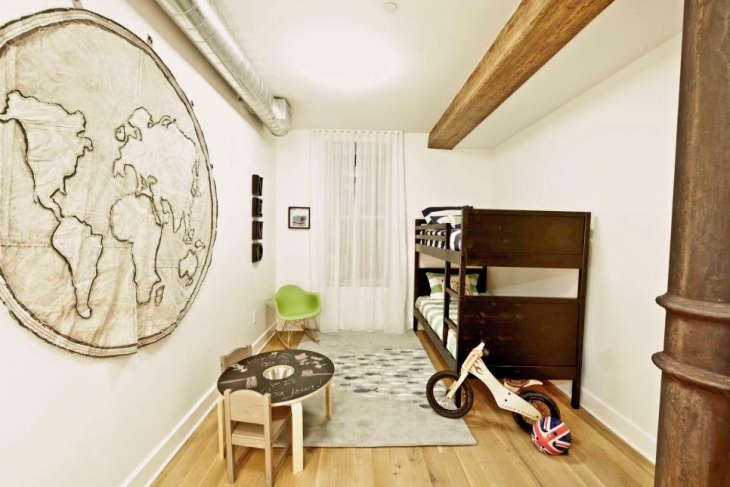 The gender-neutral green or cream themed bedroom can be good for your kid. However, as the kid grows up, a pink palette can be ideal for your girl child while the more masculine blue palette could be perfect for a boy. Designs with contrast of bold colours such as pink with neutral whites or greys can give the room a youthful and playful impression. 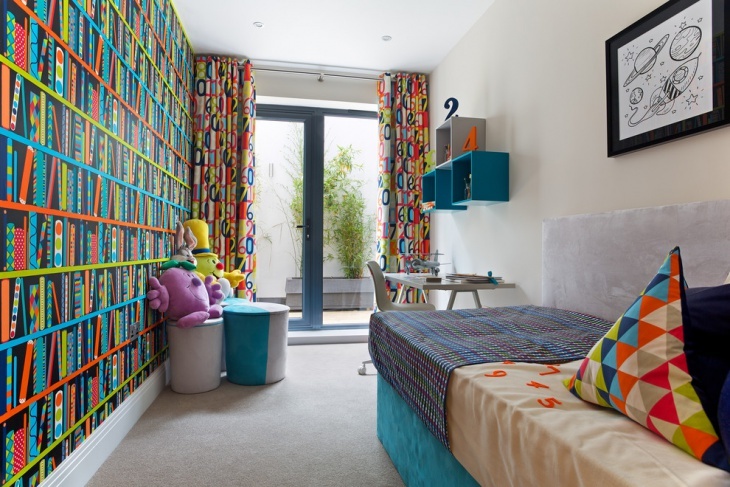 Bedroom designs with bright, colorful whimsical artistic features on the walls could be quite entertaining to your kid. 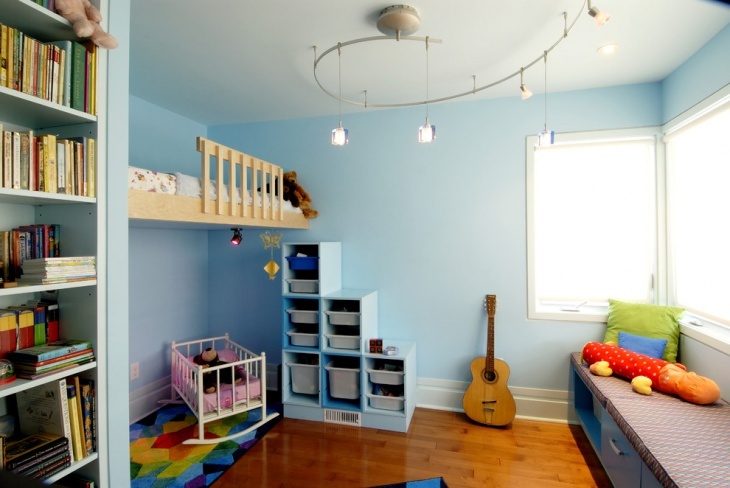 Coupling such a design with ample playing space makes the room even more appealing to the kid. 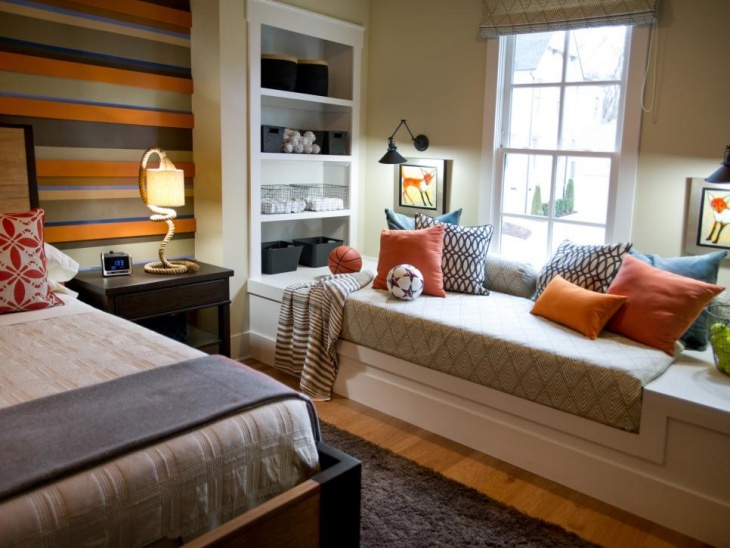 Mirrors add a whimsical touch to a especially where space is a limiting factor.